As you can see, I was quite successful with my very first Snapchat Story. So, how on earth did I get over 100 views with my very first story? Well, I had placed my QR Code on many of my more popular Snapchat Stories, one of which ranks on the front page of Google for the phrase “Snapchat Best Friends“. I get about 25 to 50 new followers every single day on Snapchat. I have no idea how many total followers I have but it has to be well into the thousands. After a few days of sharing stories I will likely try to estimate how many followers are actually looking at my Stories. Having placed this particular image on a few articles I am now getting tons of new followers that are willing to watch my stories. I have no idea how I am going to use this but for now I am going to have some fun. I will post quick stories from the golf course and while at UNC sporting events. When I travel to Washington, DC, Myrtle Beach or Charleston I will also post some quick stories. As one of my close friends said the other day, “Snapchat is a place that you can post as much as you want to without looking stupid.” I completely agree. Snapchat was smart to allow users to simply add to their stories. 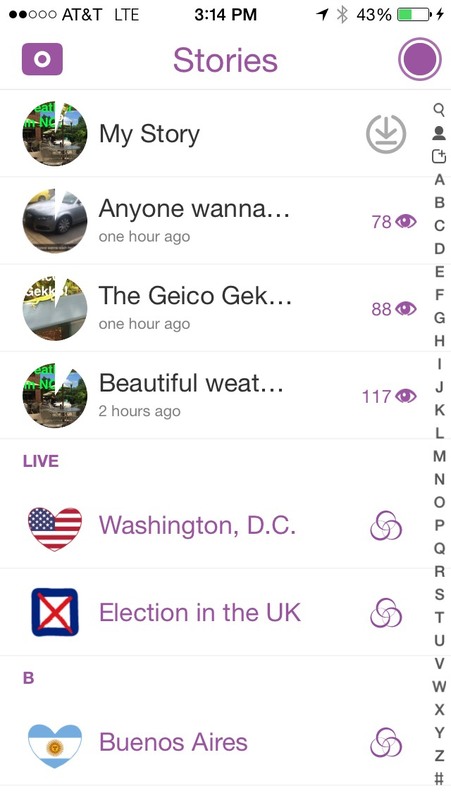 Now other Snapchat users do not have to see every little thing you are doing unless they really want to. 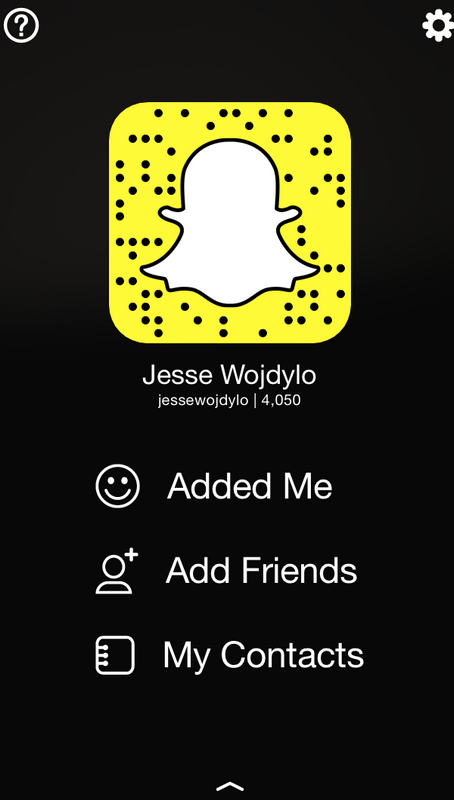 Feel free to add me on Snapchat if you would like. add me @wahiba.ipad i’m adding everybody back!! add me @itstamikaphiri i add back !!! Comedy / comedian.. I add back ??? Add me! I’m really fun and my ‘My Story’ is the funniest things i ever watched..
Add me Mars.x56 I will promote you!!!! Add me: queenkaelx // I post whatever happens in my life daily. add me trippylxve ?? no dirtyness? Add me on Snapchat @lahteef_clutch please? Add me on SnapChat Everyone !! Add me: kevin_a0 i do back! Guys go and add me to your snaps to get the ultimate travel experience through my social media! Lots of fun snaps and videos from the behind scenes! Add me on snapchat hannahb699..
Add me On snapchat: Mitchymusix ?? THANK YOU AHEAD OF TIME!!! Add me lizy.perston. I add back. Please add: fuffuaffu. She is American/Indian, traveler, funny and smart. It’s so much fun to follow her. Add me @milladeee want new friends!! Just a girl from Germany trying to make new friends all over the world. ADD ME: d_malichy i add back!!!! Follow me @imonieruby you won’t be disappointed !! Add me on snapchat, Yes i followers back! Add my snapchat @mariiyn ? add me : lopez6199 ? Add me on snap chat @xopinklove and I will follow you back !! Add me on snapchat @xopinklove ! Hey guys add my best friend @Kennythedino on snapchat!! He has a tiny little turtle named Tony and he has really cools hairss also he’s a tattoo artist now so if he gets over 500 new followers he might get me a free tattoo so um yeah please. Add me on SNAPCHAT @trueboyy i add backk?? Add me people if you are interested in seeing the world from different way!! Add me , xoxomellybella ?